Tin boxes in all sizes, shapes and colors can be found here and best of all: They are all made by favorite Danish brands. 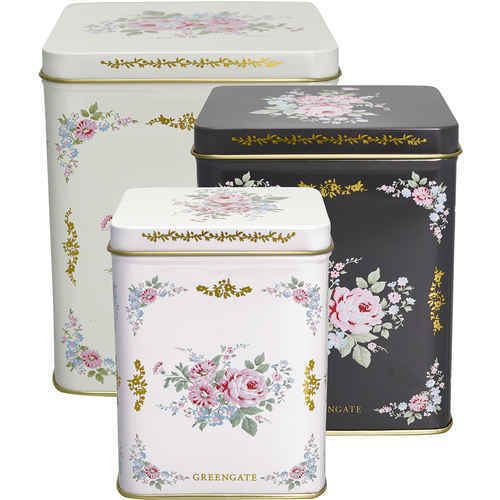 Stylish GreenGate tins, colorful tin boxes from Krasilnikoff, charming Maileg tins and more. They can be used to store your dried goods, to keep all the little things in the children’s room or the office hidden and to keep your home-baked goodies save from little, grubby fingers. 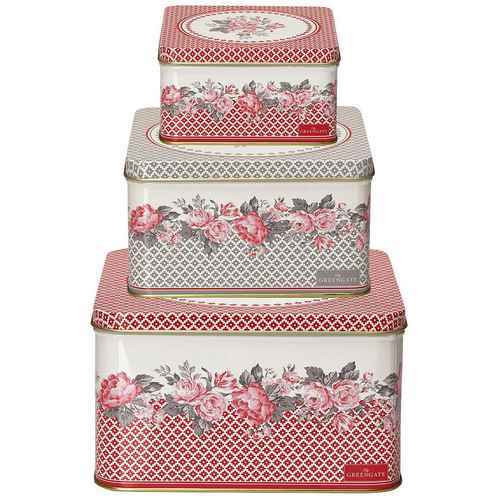 These tins are not just practical, but they also serve as a beautiful decoration in the room. They also make wonderful gift ideas, no matter if given away full or empty!